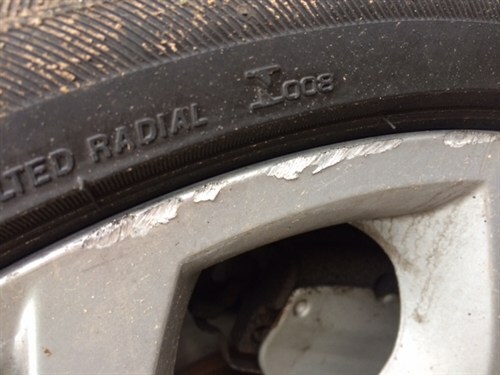 When Motor Mistress, reputable automotive blogger, came into some trouble with her alloy wheels, she decided to contact ChipsAway. She knew ChipsAway would be able to cost-effectively restore her alloy wheels to their former glory. 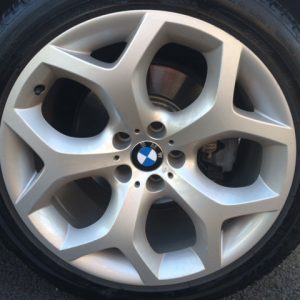 We spoke to Motor Mistress following her alloy wheel repair, to see what she thought of the alloy wheel refurbishment service. “Now, I’ve been driving for quite some time. In fact, nearly twenty years (please don’t do the maths and work out my age!). And in twenty years of driving I have never, ever kerbed an alloy. The BMW logo not looking it’s best! “In fact, both of the front wheels were pretty scraped, across much of the main rims of the wheel. But this, I knew, was something that could be fixed with alloy wheel specialists like ChipsAway. 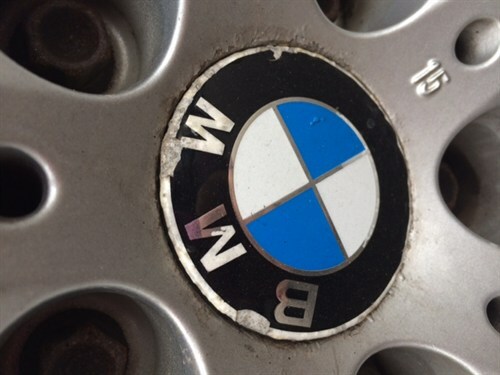 “When I contacted my local ChipsAway for an alloy wheel repair, an engineer came to appraise my car and advised me of the cost in advance – interestingly, he also told me that if I wanted the middle BMW badges replacing, if I ordered the badges online, they would do those for me at the same time free of charge, and repair all of the bubbling and corrosion, too. “My local ChipsAway is Telford, and the (I have to say this) really lovely lady who co-ordinates the appointments, Kirsty, contacted me and arranged to collect my vehicle, take it away for repairs and return it on the same day. “Now, this is a fairly simple blog. I am not technical and I admit that actually, I am quite blonde on many fronts. “All I can say is that the pictures speak for themselves: check the before and after and you will see that my wheels are now back to their former glory. My shiny alloy wheel looks as good as new after the repair! “All I have to do now is keep to my side of the bargain and try my best to keep up my 20 year-run of “wheel good luck”. Thanks, guys – you did a great job. 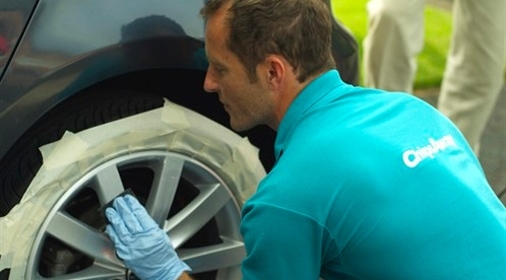 ChipsAway say: If you think you may be in need of an mobile alloy wheel repair or an alloy wheel refurbishment, you can find out more on our website. Alternatively, if youu’ve already made up your mind and would like to request a free quote, click here and your local specialist will be in touch. Motor Mistress is an Automotive and Leasing Industry expert. 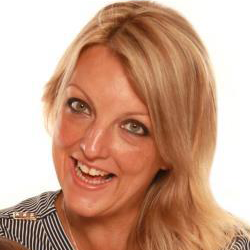 The Motor Mistress team provides original content, social media management, bespoke project consultation & implementation, newsroom provision, car reviews and much more to clients nationwide. Contact Motor Mistress for more information, or follow her on Twitter @MotorMistress. If your alloys are looking in need of a little TLC, complete our online form for your free estimate. 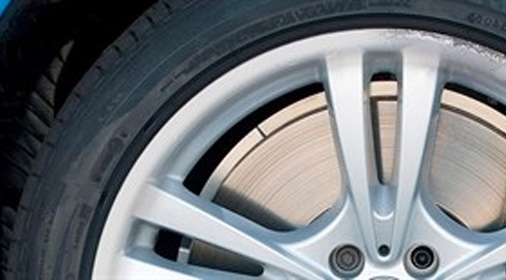 How Does Alloy Wheel Repair Work?